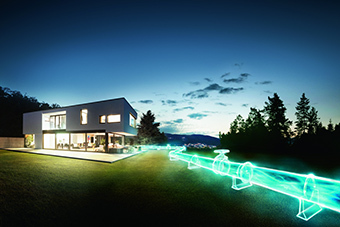 With our AVIA electricity and natural gas you can rely on the profitability of a large national energy supplier - while enjoying the service of the Oest energy team in Freudenstadt and all the benefits of a regional provider. 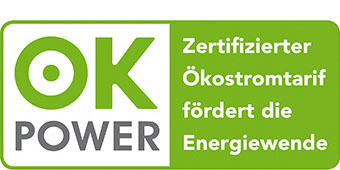 Moreover, Oest is co-founder and shareholder of the German AVIA GmbH. You can also speak to us in person! Do you want a simple and easy way to send us a meter reading? No problem! Just click on the following links to enter your readings for natural gas and electricity. Would you like to change your energy provider and benefit from the favourable conditions at AVIA? We will complete all the formalities on your behalf – quickly and efficiently at no cost to you. Oest Oecomix 2T und Oest Oecokraft 4T The special fuel for two- and four-stroke engines. To protect people and the environment.